Centrepiece in white color by Alessi. Dimensions: 37,5 x 41,6 x 15cm. 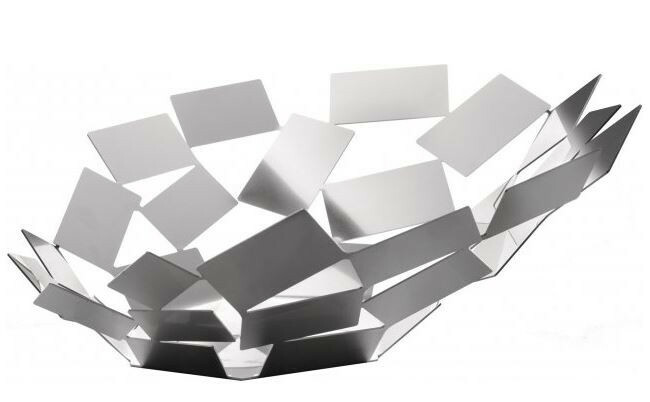 Buy Centrepiece SCIROCCO White by Alessi for only €92.90 at ecocinasplus, EC Plus.